How much ground could a groundhog hog if a groundhog could hog ground? 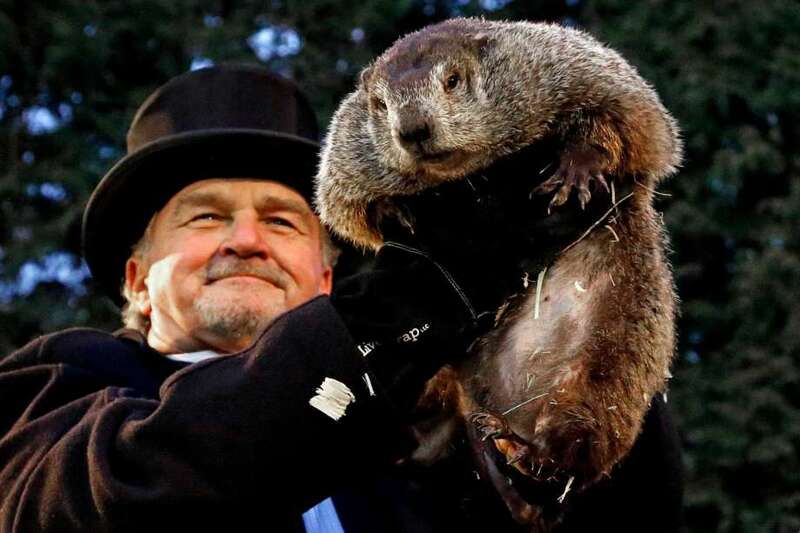 How much ground could a groundhog hog if a groundhog could ground hog? Ok so maybe it sounds better if you call them woodchucks (they are also called whistle-pigs or land beavers). 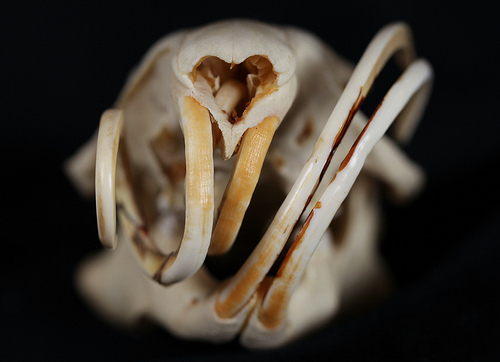 Since today is February 2nd, we are going to forget all about that woodchuck name and we are going to talk about groundhog’s teeth in honor of Groundhog Day. For a little background information, groundhogs are rodents belonging to the group of large ground squirrels called marmots living in the lowland regions of parts of North America, United States, Canada and Alaska. 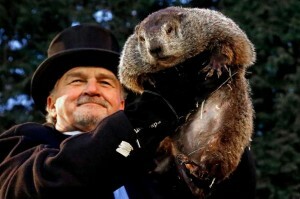 Groundhog Day is celebrated on February 2 and has popularized the critter. Folklore has it that if the groundhog emerges from hibernation on a cloudy day then spring will come early, but if it is able to see its shadow there will be six more weeks of winter. As far as teeth go, groundhogs have four incisors shaped like chisels. They have two upper incisors and two lower incisors of which the upper two continue to grow at the rate of 1/16 of an inch every week! To keep the growth of the front teeth in check the groundhogs have to constantly chew or gnaw on leaves or grass. They also spend a good amount of time nibbling at trees or roots so that the teeth can be worn down. Groundhogs chew their way through anything, from trees and roots to your patio and decks. If groundhogs don’t keep their incisors trimmed, their teeth can actually grow and impale their lower jaw! Keeping an eye on your pets around a groundhog is a good idea. Groundhogs carry a very strong bite, and the groundhog will defend itself from predators by using its large incisors and sharp claws. Groundhog’s use their teeth for communication as well. When alarmed they let out a high-pitched whistle to warn the rest of the clan, earning them the name of whistle-pig. Other sounds they make are low barks, as well as sounds produced by grinding or chattering their teeth. How else are groundhog teeth handy? Groundhogs are sometimes confused with gophers whose appearance is very similar to that of the groundhog. However, the easiest identifying feature between the two is that, whereas the gopher’s front teeth stick out of its mouth when closed, the groundhog’s do not. And guess what? Groundhogs have white teeth! Whether you watch the movie or the actual hog this Groundhog Day, enjoy February 2 with a smile!